Oilpatch pushback to a letter written by the mayor of Whistler, B.C., has led to the cancellation​ of the energy-related portion of a high-profile investment conference held in the mountain community. In a recent letter, Whistler Mayor Jack Crompton asked the head of oilsands giant Canadian Natural Resources to commit to pay for its "fair share of the costs of climate change being experienced by Whistler." After the missive became public this week, a number of companies decided they would not participate in the investment conference, hosted in Whistler by Canadian Imperial Bank of Commerce. CIBC then told oilpatch clients Friday it wouldn't make them choose between the conference and "doing what is right." "Over the past days, we have been in dialogue with many of you regarding the letter recently sent by the Mayor of Whistler to one of your industry peers," Roman Dubczak, CIBC's managing director and head of global investment banking, wrote in an email obtained by CBC News. "In recognition of your collective and justified frustration, we do not want to put you in a position of choosing between our conference and doing what is right. We are therefore removing the oil and gas presentation stream from our conference agenda." The controversy emerged this week when Crompton's letter went public. "Currently taxpayers are paying 100% of the costs associated with your product," Crompton wrote Canadian Natural Resources president Tim McKay in a letter dated Nov. 15. "Communities around the world are increasingly expecting you to take responsibility for your products." In a Facebook video posted Thursday, Crompton said he regrets if the letter made anyone feel unwelcome. He acknowledged the community depends on fossil fuels and has its own responsibility to respond to climate change. 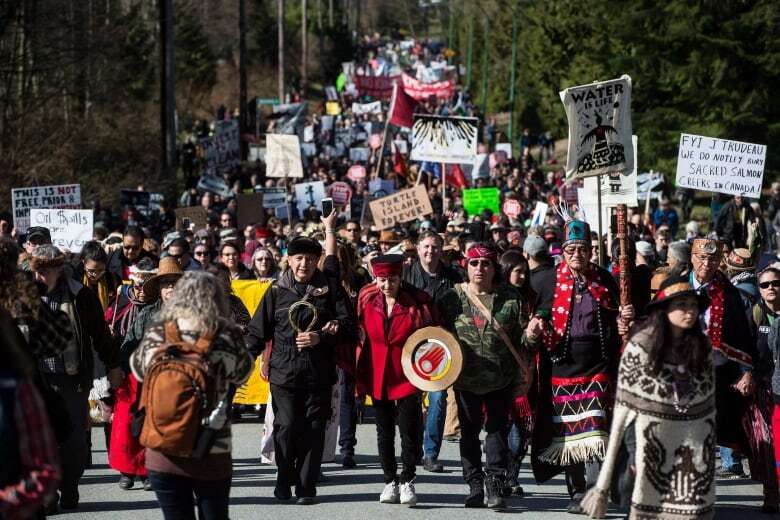 Canadian Natural Resources confirmed Friday that it had withdrawn from the conference in the mountain community, slated for Jan. 23-26. McKay said he would welcome the opportunity to sit down with Crompton to discuss his letter. "We take these concerns very seriously," McKay wrote Friday in a three-page letter provided to CBC News. "Canadian oil and natural gas is an important part of the solution to reducing global GHG emissions." Earlier in the day, other companies confirmed they would not be travelling to Whistler for the conference. Cenovus Energy said in a statement that it would not be attending because "we need to take a stand against these non-stop unfounded attacks on our industry that fail to acknowledge the huge focus the oil and gas industry places on reducing emissions." A spokesperson for Gibson Energy told CBC News the company "has elected to withdraw from the Whistler conference in 2019 in a show of solidarity with our industry and our customers." Cam Proctor, chief operating officer of PrairieSky Royalty, said Friday his firm would not take part as well. "We think that there's a great deal of misinformation out there about the energy business in Canada," Proctor said. "There's not a lot we can do just from our own company's perspective to try to educate Canadians, but one thing we can do is basically vote with our feet, so we've decided not to go to Whistler this year." Relations between B.C. 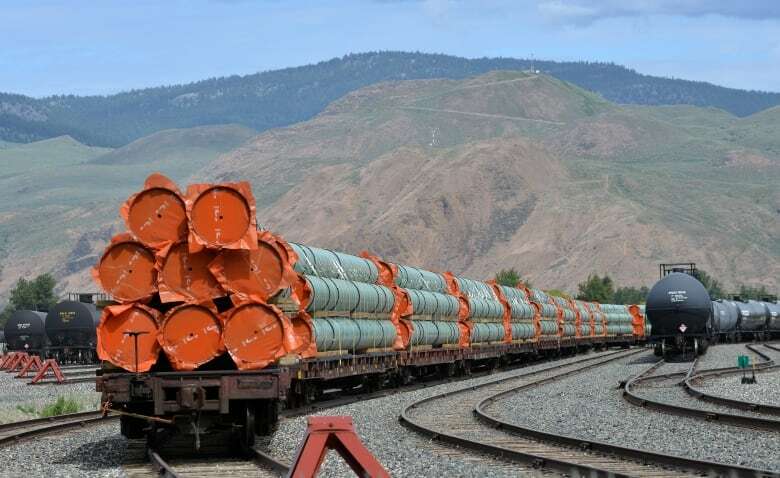 politicians and Alberta's oil sector have been rocky recently, due largely to opposing views on the construction of the Trans Mountain pipeline expansion to the West Coast. The oilpatch and Alberta's provincial government believe the pipeline is needed to ease bottlenecks and provide more options — and better prices — for Canadian crude. Opponents' concerns include the risk of shipping more bitumen on tankers, and about the impact that growing oilsands production would have on climate change. In his letter, Crompton said climate change is a great concern to the community. He said climate modelling shows that temperatures are expected to increase in winter and result in more rain in the valley. "And less snow on the lower half of the ski areas," he wrote. "Our modelling also shows that summer seasons are becoming longer, hotter and drier, resulting in increased risk of forest fires." Because of the fire risk, the municipality budget includes a $1.4-million investment in community wildfire protection — a commitment it expects to have to make for at least the next four decades. In the video statement Thursday, Crompton said Whistler was one of 15 other B.C. municipalities who participated in the public relations campaign led by an environmental group. "Our intent was to join that call to action; our aim was never to make anyone feel unwelcome in Whistler," he said. "We recognize that there are hundreds of thousands of Canadians who work directly and indirectly in the oil and gas sector and they are very proud of the work they do. We know that you are facing challenging times. "As so many have said to me over the last couple of days, we are a user of Canada's energy. Whistler acknowledges as a community that we depend on fossil fuels. "We have a responsibility to respond to the climate change challenge ourselves and do it locally." The environmental group that began the campaign last January says the aim is not to collect money, but start a conversation. "At the end of the day, I think it's fiscally irresponsible if a municipality is incurring huge costs due to climate change and they're not having this conversation, because otherwise they're just passing those costs entirely onto taxpayers," said Andrew Gage, lead lawyer with West Coast Environmental Law. 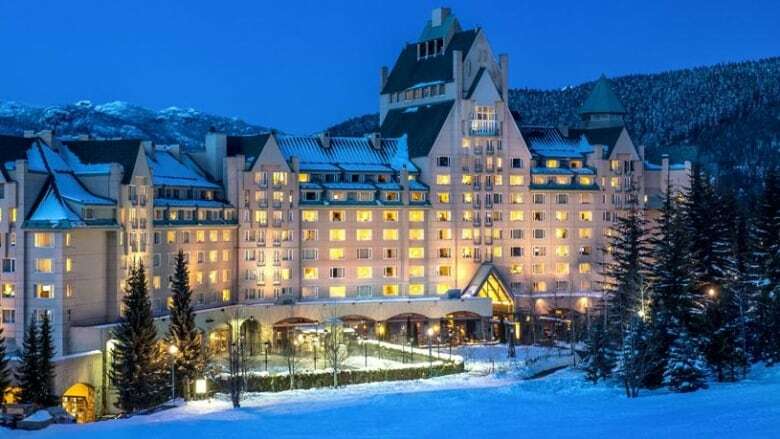 Monte Solberg, a former Conservative cabinet minister from Alberta, said he was "a little surprised" to hear companies are opting out of the Whistler conference but was glad to see companies pushing back and defending their industry. "I think a lot of people have wondered why some of these companies have gone along with this up until now," he said. Solberg said Albertans are slow to anger, but are at the point where they want to push back. "We certainly have been a big customer of British Columbia's," he said. "So one of the few ways that we can really make the point, apparently, is to say you know we're not going to buy your things. We're not going to come to your resorts anymore and that's what some people are doing."